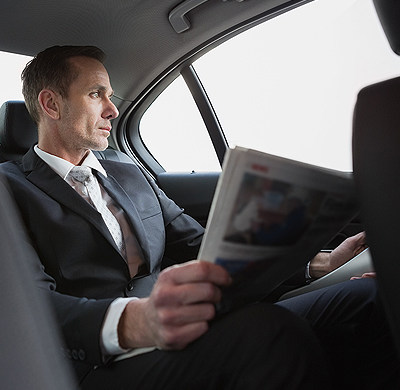 Beau Monde Limousine offers a host of business class transportation services that combine professionally trained chauffeurs and a fleet of executive vehicles ready to meet all your Portland business transportation service needs. Celebrate your special event with our luxury limousine services and discover our VIP Royal Treatment travel experience. You'll love our rates, our chauffeurs and our limousines. Call for a FREE QUOTE! Beau Monde Limousine provides the very best in Portland group transportation services. We operate SUV's, Sprinter shuttle passenger vans, limousines and more. Call to discuss your group transportation service needs today. 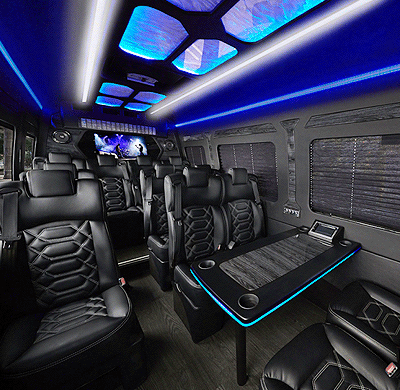 ANNOUNCING OUR ALL NEW H3 STRETCH HUMMER LIMOUSINE! 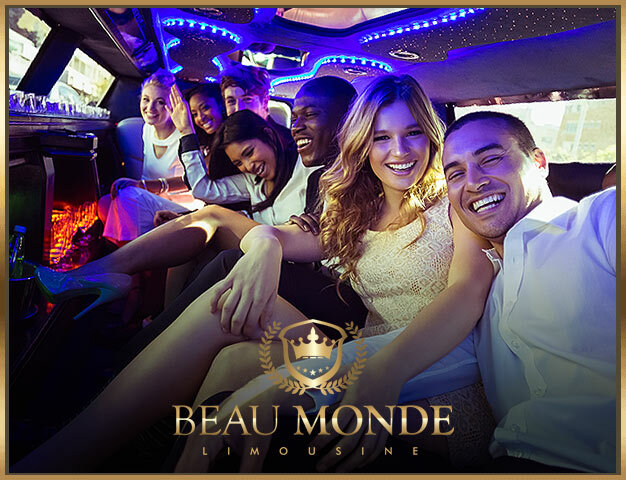 Beau Monde Limousine provides full service ground transportation for every special occasion. We offer 24-hour service, 365 days a year to meet all of your Portland limousine and chauffeured transportation needs. The professional staff at Beau Monde Limousine is known for dependability, flexibility and making your ground travel experience worry free. We operate a professional fleet of new model vehicles that are clean and inspected to ensure the safety of our clients. 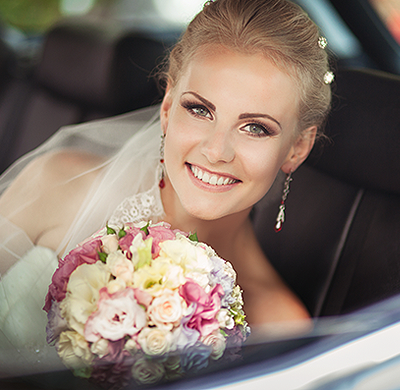 Arrive to your wedding or special event in luxury and grand style. Our courteous and professionally trained chauffeurs will arrive promptly and will meet your specific Portland limo service needs and cater to your requests. Beau Monde Limousine makes looking up an Instant Quote or Booking your Limousine Service easy. If you have any questions, our client support representatives are ready to help you. © Copyright 2018 Beau Monde Limousine - All Rights Reserved .